Auckland is the gateway to New Zealand's wine-tasting paradise, Waiheke island. At first glance, Auckland feels like Seattle. Well connected, large international airport, tall sky tower. The city of sails, there are more boats in Auckland than anywhere else... but unless you are there for business, nightlife or sailing, the real gem of Auckland lies just outside it on Waiheke island. Waiheke Island is the "Napa Valley" of New Zealand, with vineyard after vineyard offering wine tastings. Easy to access by a 30-minute ferry, this is a great activity after you land or before taking off from New Zealand's gateway airport, Auckland. I started to call New Zealand "pinot land" as almost everywhere you went there was an entire section of the menu dedicated to Pinot Noir. New Zealand's climate is most similar to France (or so we were told by a wine maker) conditions especially ripe for the Pinot grape to thrive. 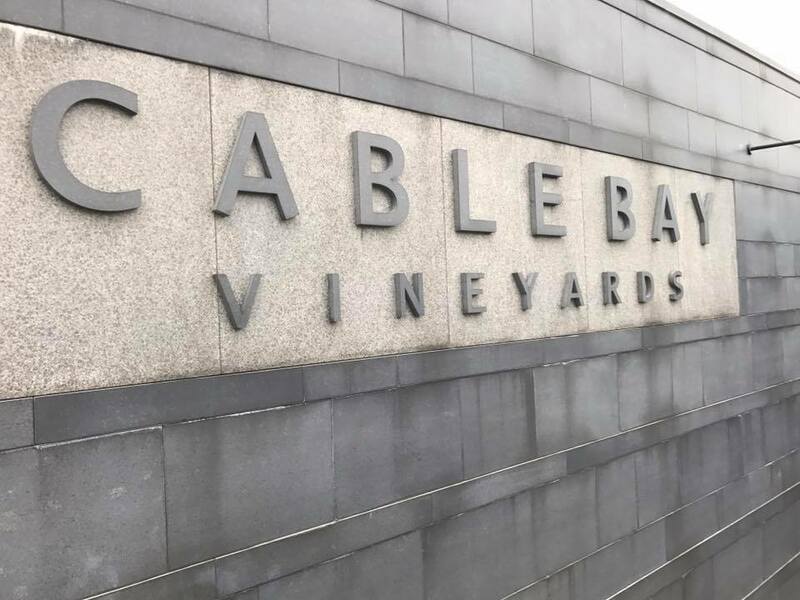 Cable Bay vineyard, especially, has an outdoor terrace where you can see straight onto a volcano past the lush vineyards. 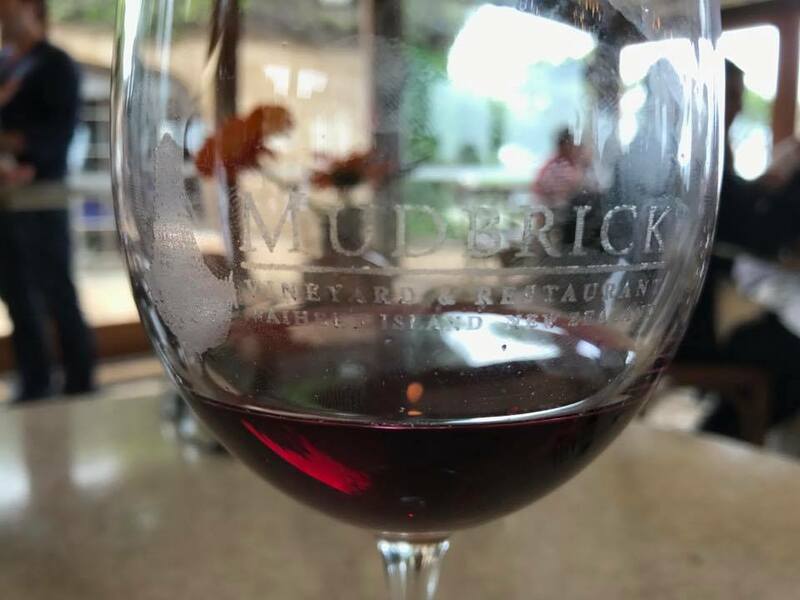 Mudbrick has an excellent restaurant located just one mile away. New Zealand has a flexible working holiday visa program, attracting many expats (mostly American and British in our experience). 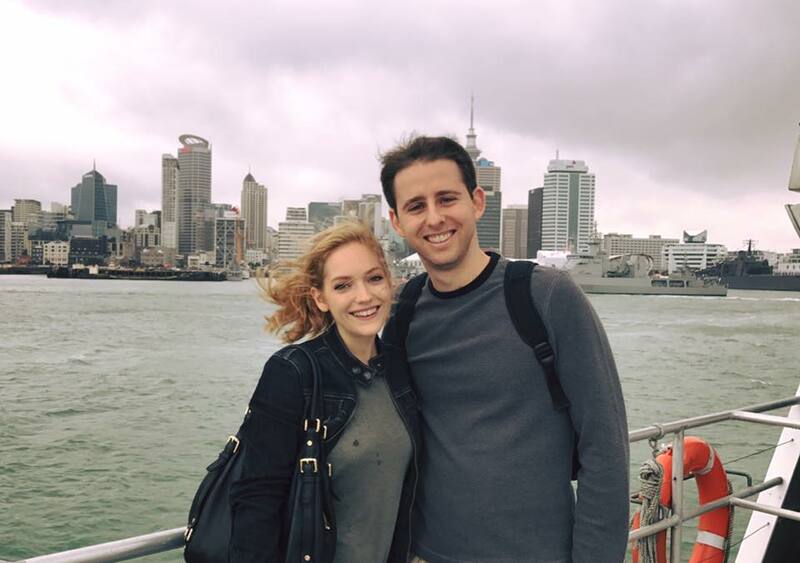 It was somewhat funny to arrive in New Zealand and meet more Americans than Kiwis! 4. Each Vineyard is (at least) a mile apart... arrange for transportation. Be prepared to cab it between vineyards unless you join a tour and bring enough cash for the fares. Touristy for sure, but worth the views. While in Auckland, schedule a sunset dinner at their iconic revolving restaurant inside SkyCity, Orbit 360. After a day of drinking on Waiheke island, you'll be in need of a hearty meal! Dinner also includes admission to the observatory deck either before or after your meal.